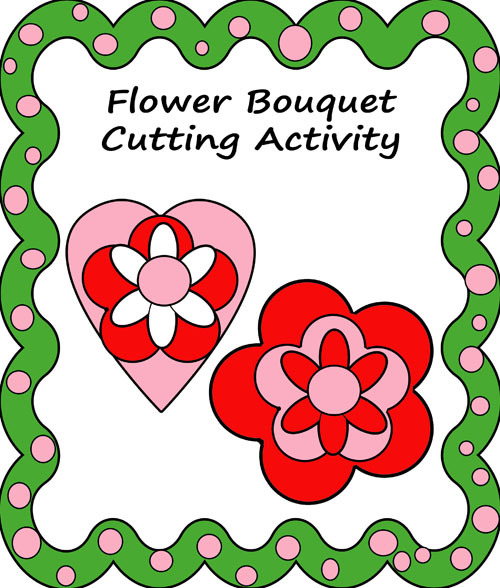 This is a great activity for cutting and gluing. 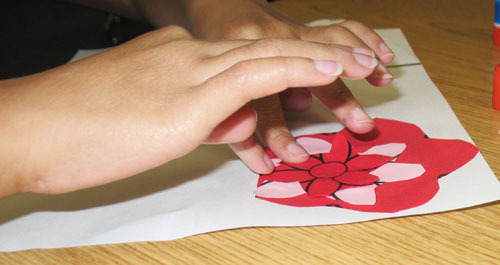 It is an activity to make a paper flower bouquet. You could print the template one time onto card stock and then have the student trace it onto colored paper and cut it out. Read more about it on the blog.